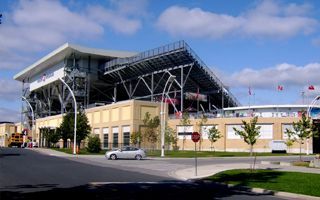 Initially the new stadium for Toronto was to be built at York University campus, however the university backed out in 2005. 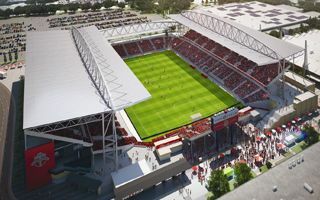 This is when it was decided that Exhibition Place, the home of four stadiums over a century (last one destroyed in 1999), was selected as the desired plot. 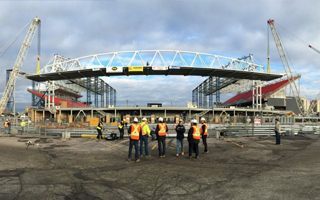 Construction of the new arena was launched in 2006 and after just over a year the stadium was opened. 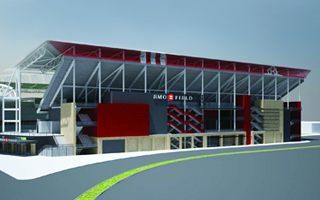 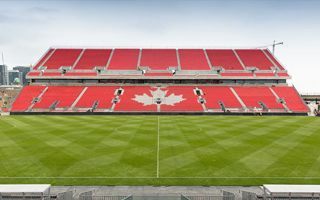 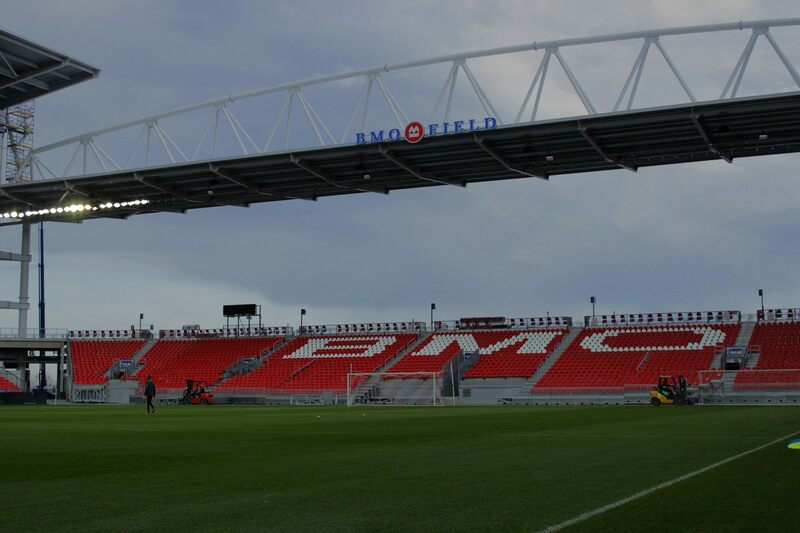 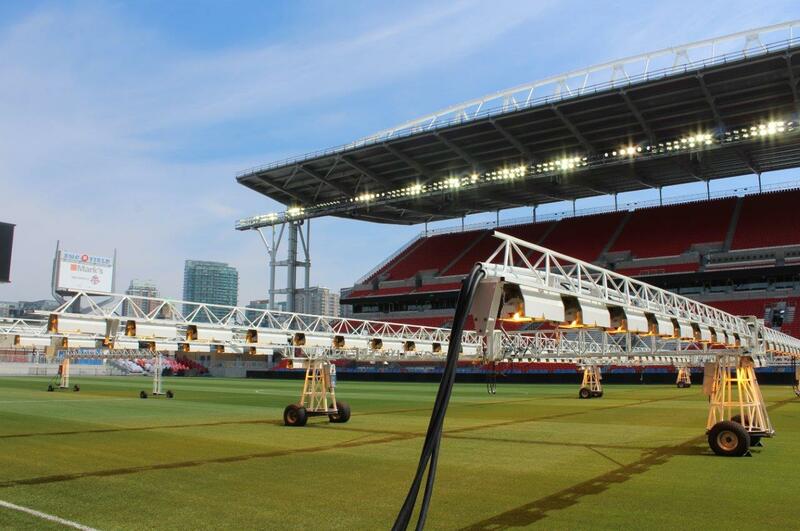 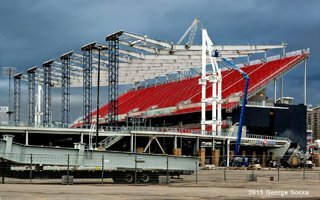 During planning called simply the National Soccer Stadium, it received a sponsored name of BMO Field already during construction. 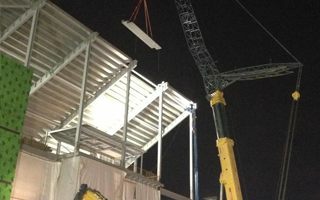 Simple structure of steel prefabricated elements received a finishing of light bricks on the outside. 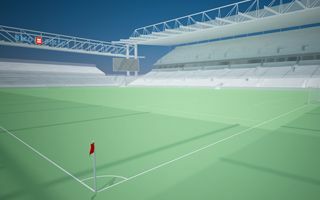 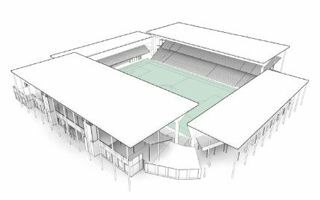 With three stands the stadium enabled a quick expansion, which happened already in 2010 with a new northern section added. 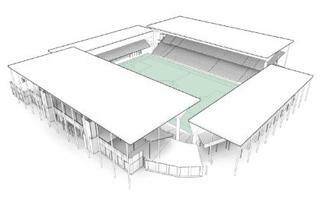 In 2014 a two-phased redevelopment took place, seeing the addition of an upper tier above the east stand. 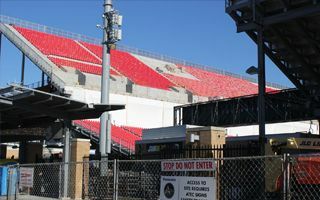 This increased capacity to over 30,000. 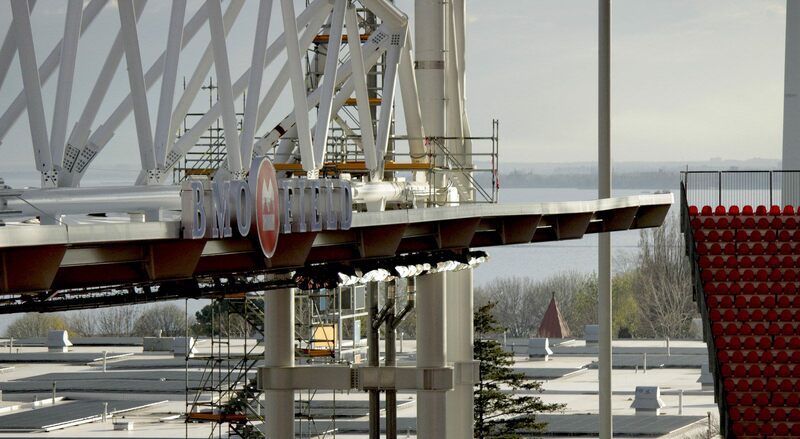 Then in 2016 roof was added, based on tall pillars in each corner. 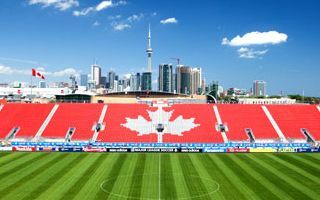 With this move, the stadium gained much better conditions for viewing games in Toronto’s climate. 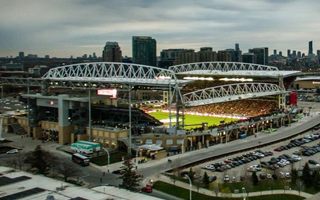 Although intended to serve also non-sporting events, the stadium held its only concert to date back in 2007, remaining the football heart of Toronto. 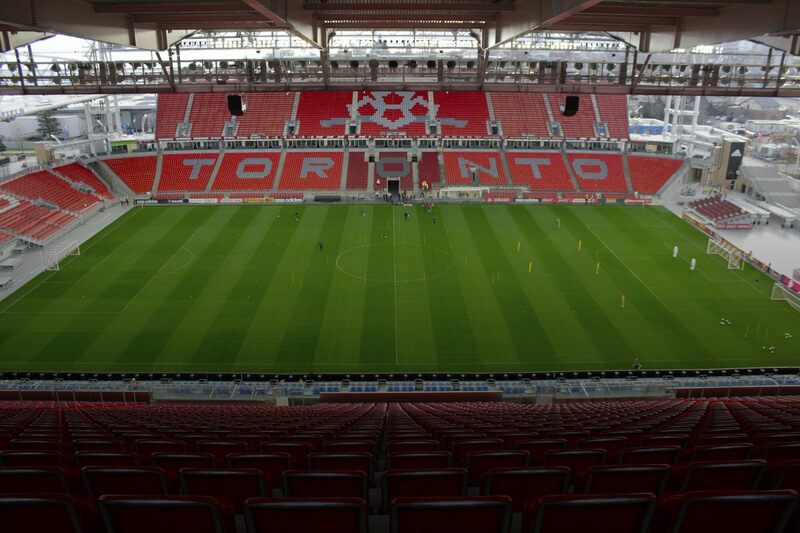 Besides Toronto FC games it also served for other MLS games, national team’s fixtures and international friendlies.